The negotiation team of ASUU had on Friday requested one week to submit the government’s offers to its members for consultation and report back to government. This follows the congresses held on Wednesday by ASUU with varying decisions on the government offer. A source in the union, anonymously, informed Premium Times that the national leadership of ASUU will meet on Thursday to decide whether the strike action be called off or continued. “NEC will hold a decisive meeting tomorrow and will collate the outcome of all branch meetings held,” the source said. Recall that officials in the presidency led by the Minister of Labour and Employment, Chris Ngige, and his Education counterpart, Adamu Adamu, had presented the federal government’s new offer to the union on Thursday last week. 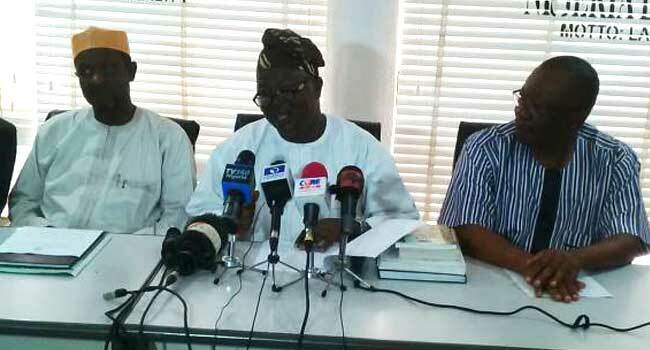 ASUU had then promised to get back with a decision within a week on whether the strike will be called off or not.